Back in the office after the Christmas and New Year break, with a mountain of stuff to work through..
BICEP3 is a 550 mm aperture telescope with cold, on-axis, refractive optics designed to observe at the 95 GHz band from the South Pole. It is the newest member of the BICEP/Keck family of inflationary probes specifically designed to measure the polarization of the cosmic microwave background (CMB) at degree-angular scales. BICEP3 is designed to house 1280 dual-polarization pixels, which, when fully-populated, totals to ∼9× the number of pixels in a single Keck 95 GHz receiver, thus further advancing the BICEP/Keck program’s 95 GHz mapping speed. BICEP3 was deployed during the austral summer of 2014-2015 with 9 detector tiles, to be increased to its full capacity of 20 in the second season. After instrument characterization measurements were taken, CMB observation commenced in April 2015. Together with multi-frequency observation data from Planck, BICEP2, and the Keck Array, BICEP3 is projected to set upper limits on the tensor-to-scalar ratio to r ≲0.03 at 95% C.L.. It all looks very promising, with science results likely to appear later this year, but who will win the race to find those elusive primordial B-modes? 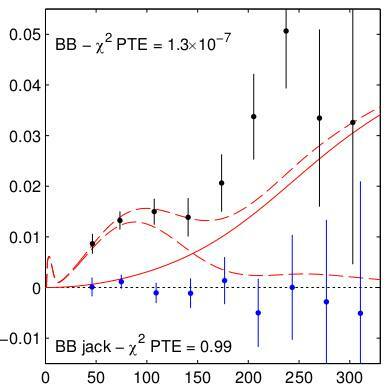 Published BICEP2 paper admits “Unquantifiable Uncertainty”.. However, these models are not sufficiently constrained by external public data to exclude the possibility of dust emission bright enough to explain the entire excess signal. 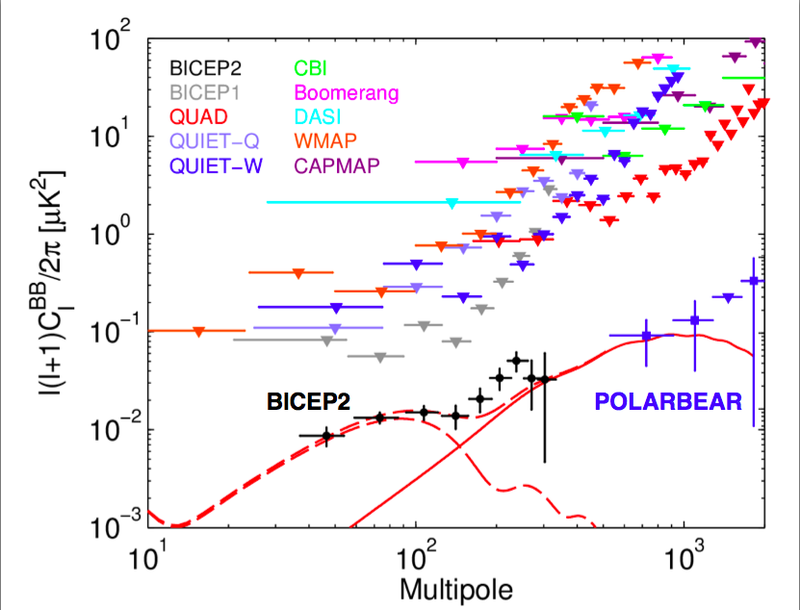 Cross correlating BICEP2 against 100 GHz maps from the BICEP1 experiment, the excess signal is confirmed with 3σ significance and its spectral index is found to be consistent with that of the CMB, disfavoring dust at 1.7 σ. Since the primary question-mark over the original result was whether the signal was due to dust or CMB, this corresponds to an admission that the detection is really at very low significance. I’ll set aside my objection to the frequentist language used in this statement! In the preprint version of this paper an additional DDM2 model was included based on information taken from Planck conference talks. We noted the large uncertainties on this and the other dust models presented. In the Planck dust polarization paper  which has since appeared the maps have been masked to include only regions “where the systematic uncertainties are small, and where the dust signal dominates total emission.” This mask excludes our field. 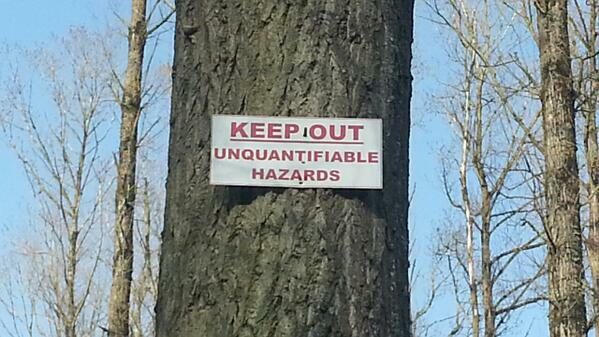 We have concluded the information used for the DDM2 model has unquantifiable uncertainty. We look forward to performing a cross-correlation analysis against the Planck 353 GHz polarized maps in a future publication. More data are clearly required to resolve the situation. We note that cross-correlation of our maps with the Planck 353 GHz maps will be more powerful than use of those maps alone in our field. Additional data are also expected from many other experiments, including Keck Array observations at 100 GHz in the 2014 season. In other words, what I’ve been saying from the outset. BICEP2: Is the Signal Cosmological? I have a short gap in my schedule today so I thought I would use it to post a short note about the BICEP2 results announced to great excitement on Monday. There has been a great deal of coverage in the popular media about a “Spectacular Cosmic Discovery” and this is mirrored by excitement at a more technical level about the theoretical implications of the BICEP2 results. Having taken a bit of time out last night to go through the discovery paper, I think I should say that I think all this excitement is very premature. In that respect I agree with the result of my straw poll. Notice that the only other detection of the elusive B-mode signal is by POLARBEAR, but that is actually accounted for by gravitational lensing effects rather than being evidence of a primordial gravitational wave contribution. The B-mode signal is so weak that it is to mind absolutely amazing that an experiment can get anywhere near measuring it. There’s no denying the fact that BICEP2 team have done heroic work. The answer to this question will depend on the individual, but I would say that to convince me the absolute minimum would be a detection of the signal in more than one frequency band. A primordial signal should not vary as a function of frequency, whereas foreground emission (likely to be from dust) would be frequency dependent. 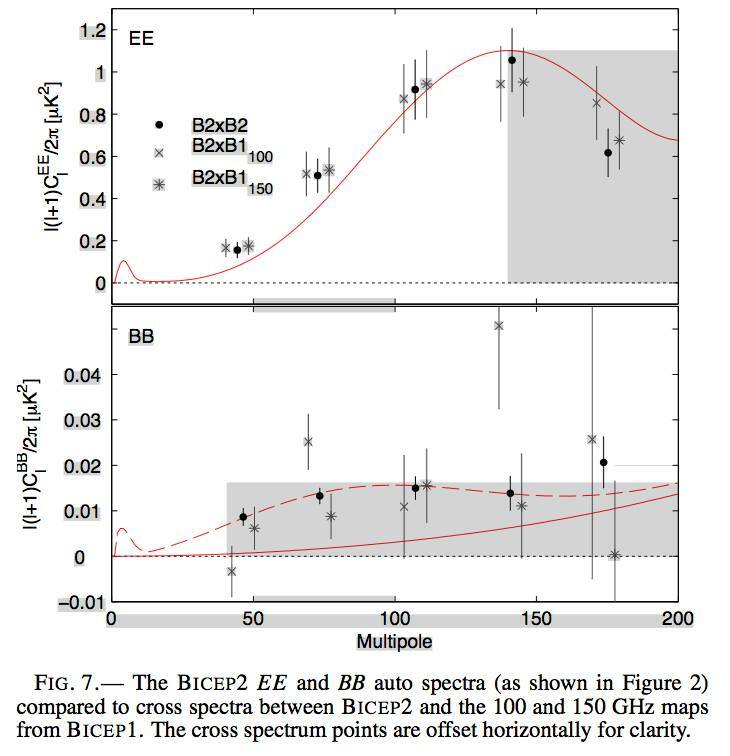 Additionally, cross-correlating BICEP2 against 100GHz maps from the BICEP1 experiment, the excess signal is confirmed with 3sigma significance and its spectral index is found to be consistent with that of the CMB. Well, the correct though the statement in the paper might be, it is clear from this (rather ratty) cross-correlation that there is actually no firm detection of the B-modes at all at 100GHz. In other words, the 100 GHz BICEP1 data may be consistent with BICEP2 but they are also consistent with zero. (NOTE ADDED: I am ready to rescind this statement when I see a full analysis of these cross-correlations; at face value the scatter looks strange and certainly consistent with a null detection). In any case a positive cross-correlation does not exclude the possibility that the signal in common across the two channels is dust. If we only have a detection at one frequency we have no compelling evidence at all that the signal is cosmological. It seems to me though that there’s a significant possibility of some of the polarization signal in E and B [modes] not being cosmological. This is a very interesting result, but I’d prefer to reserve judgement until it is confirmed by other experiments. If it is genuine, then the spectrum is a bit strange and may indicate something added to the normal inflationary recipe. I’ve taken this plot from the post I reblogged yesterday. The errors in the measurements ringed in blue are probably correlated so the fact that all three lie well above the red curve may not be as significant as it first seems, but note that the vertical scale is logarithmic. If some sort of systematic error has indeed bumped these points up then the amount of power involved could easily account for all the signal in the points to the left; the fit to the primordial B-mode (red dashed) part of the curve could then be fortuitous. One possible systematic, apart from foreground contamination by dust, is leakage between E and B modes in the spherical harmonic decomposition. This arises because the spherical harmonic modes are only orthogonal over a complete sphere; BICEP2 does not map the whole sky, so the modes get mixed and separating them becomes extremely messy. Since the E-mode signal is so much larger, the worry is that some of it might leak into the B-mode. The above plot is one of many showing jackknife estimates relating to various aspects of the polarization signal. What is strange is that all the blue dots lie so close to zero. Statistically speaking this is extremely unlikely and it may suggest that the noise levels have been over-estimated underestimated; roughly one in three data points should be further away than one sigma from zero if sigma is estimated correctly. Taking all this together I have to say that I stick to the point of view I took when I first saw the results. 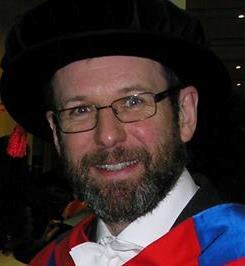 They are very interesting, but it is far too earlier to even claim that they are cosmological, let alone to start talking about providing evidence for or against particular models of the early Universe. No doubt I’ll be criticized for trying to put a wet blanket over the whole affair, but this is a measurement of such potential importance that I think we have to set the bar very high indeed when it comes to evidence. If I were running a book on this, I would put it at no better than even money that this is a cosmological signal. Of course the rush to embrace these results as “definitive proof” of something is a product of human nature and the general level of excitement this amazing experiment has generated. That’s entirely understandable and basically a very good thing. It reminds those of us working in cosmology how lucky we are that we work in a field in which such momentous discoveries do actually happen. This is no doubt why so many budding scientists are drawn into cosmology in the first place. Let’s not forget, however, that there is a thing called the scientific method and often after years of hard work there remain more questions than answers. For the time being, that’s where we are with gravitational waves. I’m not meant to be blogging these days but I thought I’d break radio silence to draw attention to a new paper on the arXiv by Hanson et al. from SPTpol, an experiment which aims to measure the polarization of the cosmic microwave background using the South Pole Telescope. One of the main aims of experiments such as this is to measure the so-called “B-mode” of polarization (the “curl” component of the polarization signal, which possesses a handedness) because this holds the key to direct detection of a number of interesting cosmological phenomena such as the existence of primordial gravitational waves. However, primordial effects aren’t the only way to generate B-mode polarization. Other “foreground” effects can do the job too, especially gravitational lensing can also generate a signal of this form. These “late-time” effects have to be understood before the primordial contribution can be isolated. Before today there was no direct measurement of B-mode polarization at all, primordial nor not. Gravitational lensing of the cosmic microwave background generates a curl pattern in the observed polarization. This “B-mode” signal provides a measure of the projected mass distribution over the entire observable Universe and also acts as a contaminant for the measurement of primordial gravity-wave signals. In this letter we present the first detection of gravitational lensing B modes, using first-season data from the polarization-sensitive receiver on the South Pole Telescope (SPTpol). We construct a template for the lensing B-mode signal by combining E-mode polarization measured by SPTpol with estimates of the lensing potential from a Herschel-SPIRE map of the cosmic infrared background. We compare this template to the B modes measured directly by SPTpol, finding a non-zero correlation at 7.7 sigma significance. The correlation has an amplitude and scale-dependence consistent with theoretical expectations, is robust with respect to analysis choices, and constitutes the first measurement of a powerful cosmological observable. This measurement is not unexpected. Indeed, the B-mode contribution from lensing by the known distribution of galaxies can be calculated fairly straightforwardly because the physics is well understood; failure to find the expected signal would therefore have been somewhat embarrassing. It’s a different story for the primordial B-mode because that depends strongly on what is going on in the very early universe, and that is much less certain. Although the new result doesn’t itself tell us anything new about the very early Universe it is definitely an important step on the way, and it’s a fairly safe prediction that there will be a great deal of activity and interest in CMB polarization over the next few years, including next year’s planned release of polarization data from Planck. 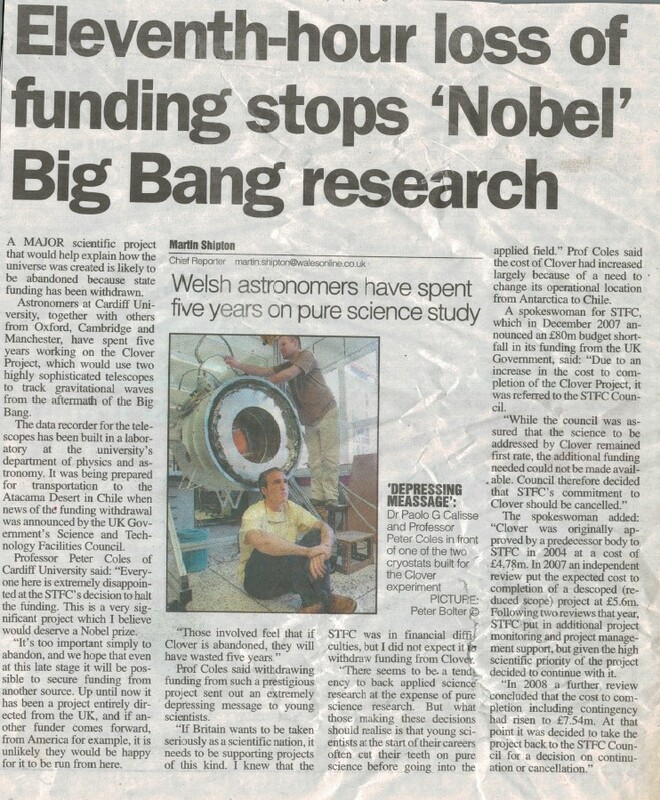 I’ll also note the use of Herschel-SPIRE images in tracing the galaxy images, in deference to my former colleagues in Cardiff who played a key role in developing that instrument!